Posted June 10th, 2014 by cjayconrod & filed under New Music. 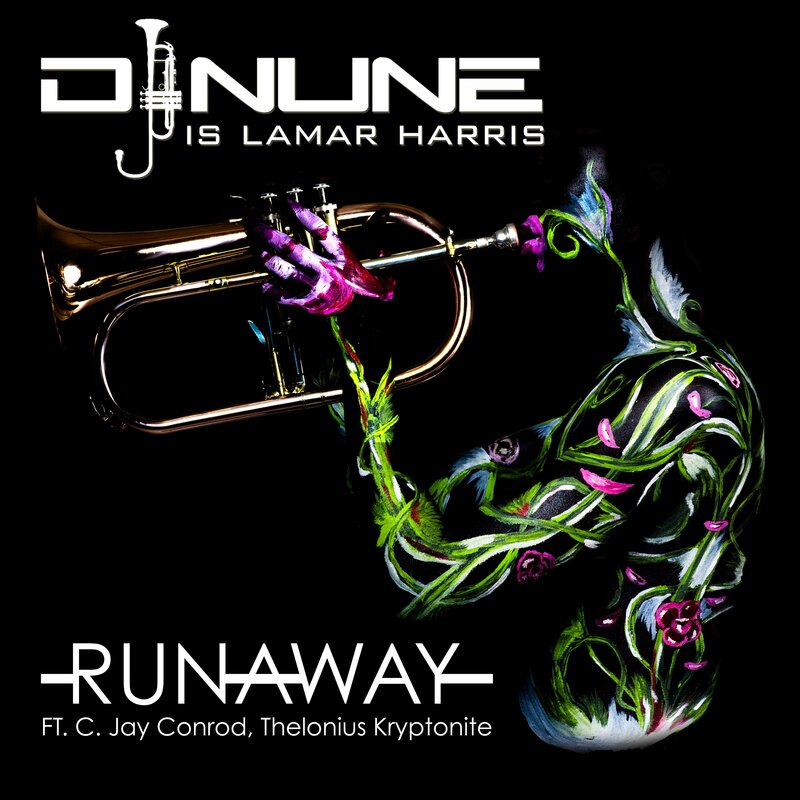 “RunAway” by DJ Nune is Lamar Harris, available on Bandcamp now. Long-time collaborator, Lamar Harris, released the lead single, featuring C. Jay Conrod and Thelonius Kryptonite, from his forthcoming Cognitive Dissonance EP. Give it a listen and buy it on Bandcamp.com today!